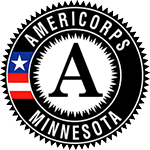 ROCHESTER, Minn., October 16, 2016 – Somalia Rebuild Organization (SRO) hosted the Southeast Somali Small Business Training in partnership with the Prosperity Initiative, a program of the Southern Minnesota Initiative Foundation (SMIF). 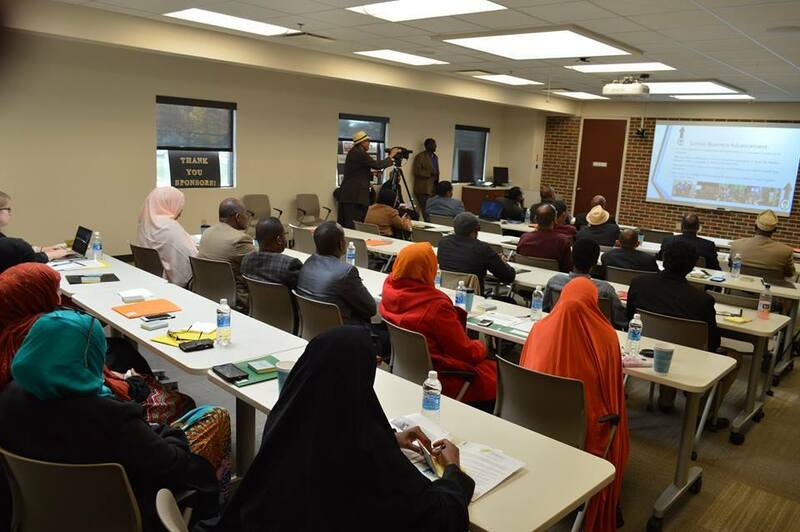 The day-long training aimed to increase business knowledge among the numerous Somali-owned small businesses located in Rochester and the surrounding area. More than 40 small business owners attended the event to learn from business leaders, academic instructors and services providers.